Hi friends...I am back again with a fun card for a child. Lots of neon colors and a fun sentiment. This was really fun trying to incorporate all the challenge rules into one card. Great card! I love the bold neon colors, the pins you used and the very shiny and glittery heart on them! :) Great job! WOW! 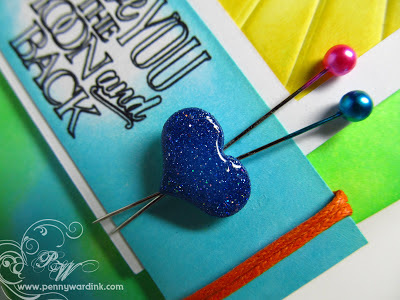 I love these bright colors and that sentiment is just the sweetest. Your coloring rocks! Now this is just as cute as it can be. I adore that big ole sun. Noah looks so cute partially out of the the Polaroid frame. Just precious. Thanks for joining us at Sassy Cheryl's this week. Hope to see you again next week. Good luck on the drawing. Hi Penny! Your card is sooo beautiful. Love neon colors, sentiment and sunshine die. Thank you for joining us at Sassy Cheryl’s Hats on Challenge, hope to see you again next week. Excellent neon scene and what a combination of challenges. Thank you so much for sharing with us this week at CASology! 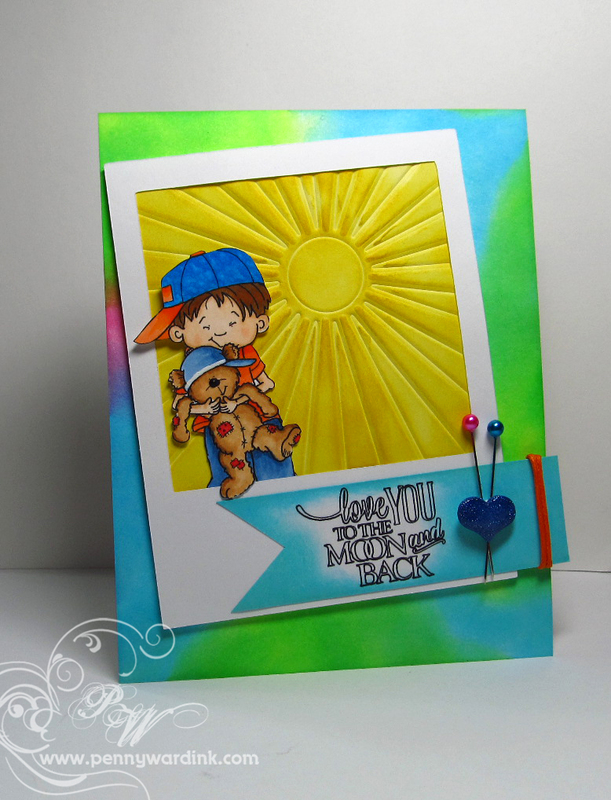 This is so cute Penny, I love the bright colors and that adorable image! Penny, you do awesome work!! This is over the top wonderful .. love the brght colors and that sun .. priceless! This is a really fun card - love the bold colours! Thanks so much for playing along with us at CASology this week! what a fun take on the cue word, penny... the perfect card for a boy! thanks so much for playing along with CASology! 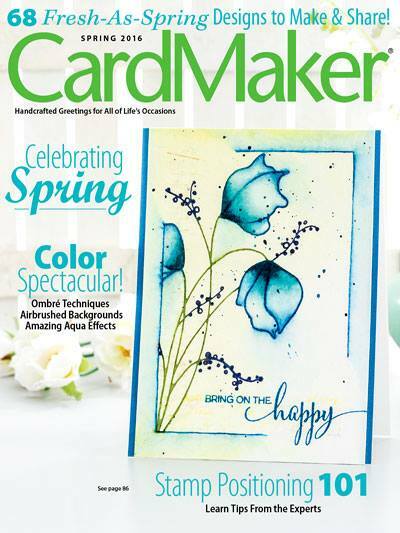 Very cute card, and gorgeous colors! Love the pin details. This is just too cute, Noah, is just adorable on this beautiful setting. Thanks for playing the Sassy Cheryl's Challenge. Well, I LOVE your little bit of everything on your card. This is just too adorable! Love the colors. Well, this is just too stinking cute! I love everything about this fun card! Awesome job! Thank you for joining us this week for the Sassy Cheryl's challenge! how cute! what an amazing background!